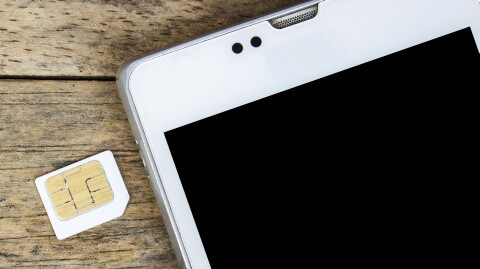 When it comes to finding the best mobile phone deals, the amount of choice can be overwhelming - but the perfect deal could significantly cut your phone bill. We've updated our list of the most popular phones right now with some new handsets and more great deals. 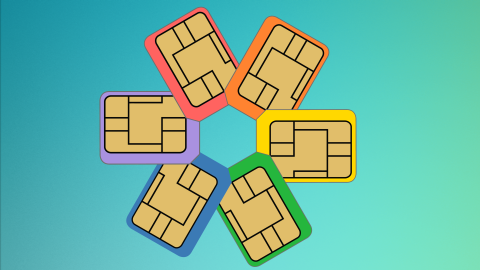 First you'll need to decide whether you want to get a pay monthly deal, or get a SIM only deal and buy your handset separately. Think about what's most important to you from your mobile phone deal. 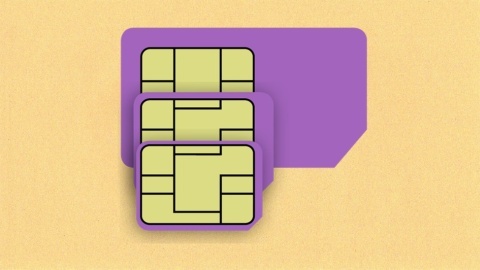 On average, you can save £92 a year if you're willing to go SIM only as opposed to a new contract. But not everyone wants the hassle of buying a handset outright - or has the lump sum necessary - and many opt for a pay monthly deal instead. Next, consider how you use your phone. Do you make a lot of phone calls? Or are you more of a social media addict? Determining your typical usage is a key step in finding the best mobile phone deal. If you're not sure, look at past phone bills. When you've worked it out, head to our handset and SIM only pages to find the best deal for your needs. Use the interactive sliders to set the range of minutes, data and texts to perfectly match your usage and find the cheapest deal. Still need help? 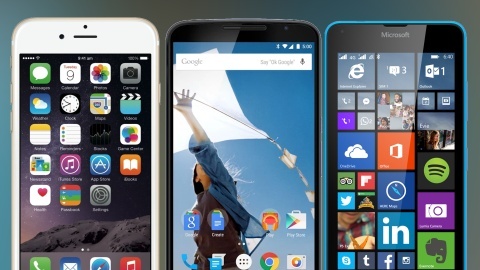 Don't worry - we've put together a list of the most popular phones right now. Just click on the link below each handset to see the best mobile phone deals available. The Samsung Galaxy S8 was widely acknowledged as the best phone of 2017, and the Galaxy S9 and its larger sibling, the S9 Plus, are similarly excellent. Whilst a lot of their hardware is almost identical to what we saw on the S8 and S8 Plus, their headline feature is a much-improved and seriously impressive camera. Little has changed in terms of design since the Galaxy S8 and S8 Plus. 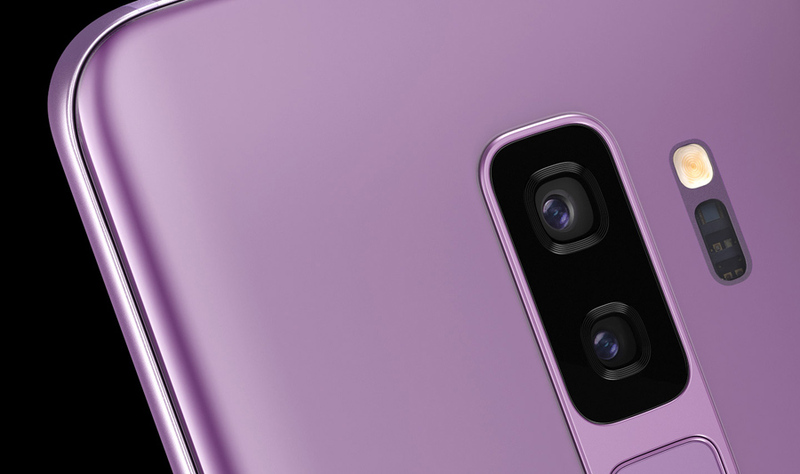 The S9 and S9 Plus feature the same premium glass and metal design and are available in the UK in three colours: midnight black, coral blue and the new lilac purple. The bezels above and below the display are slightly smaller than their predecessors', meaning both phones are very slightly shorter. Samsung fans who were disappointed by the placement of the fingerprint scanner on the S8 and S8 Plus will be pleased to learn that the fingerprint scanner on the S9 and S9 Plus is now below the camera sensor rather than beside it, making it feel much more natural to use. 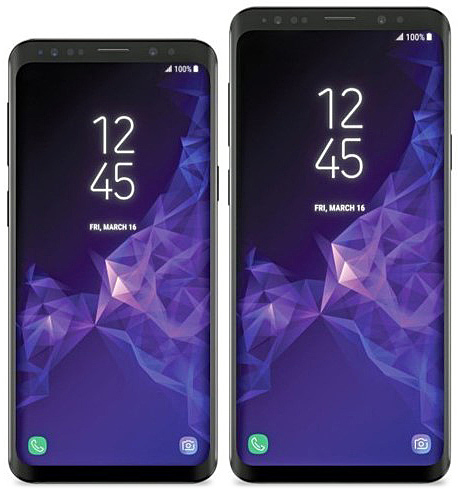 The S9's 5.8-inch display is exactly the same as the S8's. It features Samsung's Super AMOLED panel, giving eye-poppingly vibrant colours and rich contrast, and the same edge-to-edge design. Although it hasn't changed, it's still stunning and probably the best display on any smartphone. The S9 Plus has the same fantastic display in a slightly larger size, at 6.2 inches. The camera is where you'll see the biggest difference between the S9 and S9 Plus. The larger phone features a dual lens setup: it has the same lens as its smaller sibling combined with a 12MP telephoto lens with 2x optical zoom, which should give you improved close-up shots. The second lens also enables some additional portrait modes for increasing bokeh - that professional-looking blurring effect of the out-of-focus parts of photos. Both phones have seen an improvement in super slow motion video capture. They're now capable of shooting at 960fps, which will stretch a 0.2-second event into six seconds of film. They also come with Motion Detection technology, which automatically starts the camera recording when it sees motion in the capture field. The S9 has the same 3,000mAh battery as the S8 and has similar battery life, a full charge allowing around a day's moderate use. Again, it can be charged wirelessly or via USB-C. However, it's had an upgrade under the hood, with Samsung's new Exynos 9810 chipset giving it a boost in power. It's paired with 4GB of RAM, which is plenty to keep everything running smoothly and seamlessly. The S9 Plus has the same powerful processor and pairs it with 6GB of RAM. It also has a larger 3,500mAh battery, which should give it a slight edge in terms of battery life. 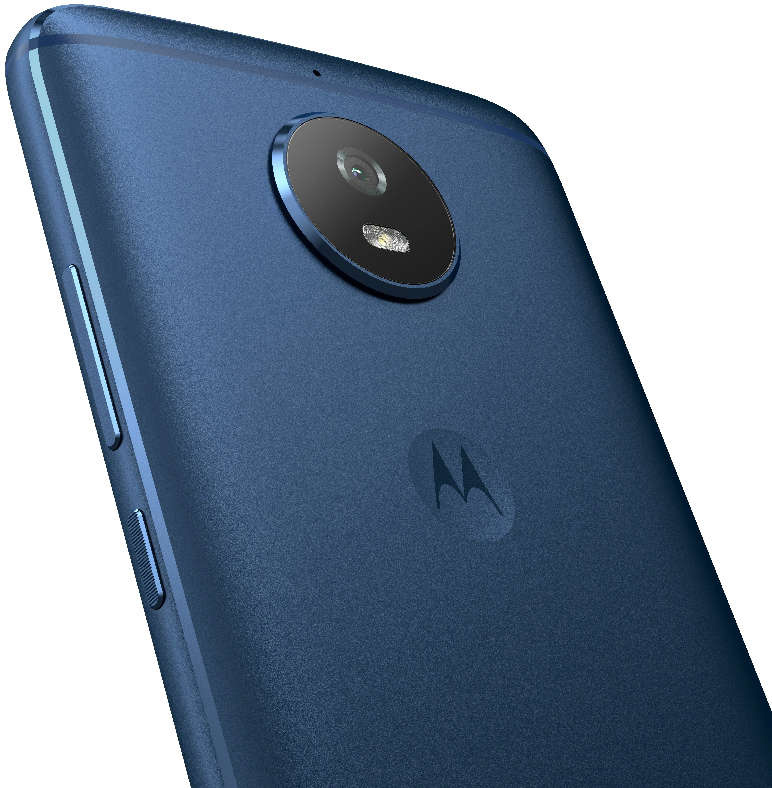 The Moto G5S adds a touch of upmarket style to the winning Moto G formula, creating a higher-end handset that still sits comfortably in the budget price bracket. The Moto G5S has taken a considerable step up from its predecessor, the Moto G5, where design is concerned. It now has an all-metal body, in contrast to the G5's metal rear panel and plastic body combo, giving it a much more premium look and feel. Its fingerprint scanner still sits below the display and is generally fast and reliable. 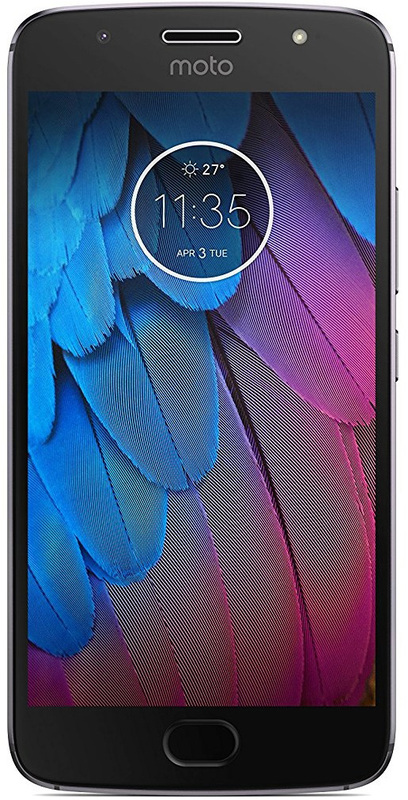 The phone's budget status shows in the chunky bezels at the top and bottom of the screen, which make it look somewhat dated, but the display now comes covered in Gorilla Glass 3 for extra strength and scratch-resistance. The G5S's Full HD screen hasn't seen a huge improvement over the G5's, but it is a bit bigger, at 5.2 inches instead of 5 inches. Although it can't compare to the eye-popping screens on flagship devices, it's still a quality display with accurate colours, sharp detail, good viewing angles and decent brightness. The Moto G5S features a 16MP sensor with an f/2.0 aperture, and phase detection autofocus for faster focusing. Although it doesn't benefit from the dual-lens setup of its larger sibling, the G5S Plus, it's still a solid camera capable of taking impressive shots. Like most cheaper cameras it struggles in lower light but it's still good for the price, with TechRadar saying 'the level of detail, clarity, and colour balance in well-lit scenarios was well ahead of most budget phones'. The Moto G5S is powered by the same Snapdragon 430 processor as the G5, combined with the same 3GB of RAM. It's enough to provide a slick experience but some may be disappointed that it didn't get bumped up to the more powerful Snapdragon 625 chip like the G5S Plus. The G5S has a bigger battery than its predecessor, at 3,000mAh, giving it improved battery life. It should comfortably last until the end of the day with moderate use, and the TurboPower fast charger should give the phone hours of power in just 15 minutes of charging. The Google Pixel is a landmark device for the search engine giant, proving Google is able to compete with the likes of Apple and Samsung in the smartphone department. The Pixel 2 has updated some of the Pixel's key design features to give a sleek, premium look. Google has reprised the opinion-dividing glass and metal rear panel, but this time the two materials have been blended more subtly. Google has opted not to copy its competitors with an edge-to-edge display, instead continuing with chunky bezels, which disappointed some reviewers. On the flipside, the extra space means there's room for dual front-facing speakers, which should improve the audio experience. Google has jumped on Apple's bandwagon and ditched the 3.5mm headphone jack, replacing it with a USB-C port. The company explained its controversial decision by claiming it will allow them to "provide a better audio and digital experience". Either way, you'll have to either use the supplied adapter or invest in a pair of Bluetooth headphones. Like the Pixel, the Pixel 2 has a 5-inch OLED display. It's bright, colourful and sharp, with fantastic contrast and lots of detail. At 1920 x 1080 pixels, its resolution is lower than some of its flagship competitors, but it still looks gorgeous. A notable new feature is its always-on display, which means you can see handy bits of info like the time, date, reminders and text and email notifications even when the screen is technically "off". The Pixel 2's camera looks unremarkable on paper, featuring a single 12MP sensor. However, in practice it's superlative - even more so than the Pixel's, which was superb. Expert Reviews lauded it as 'the best smartphone camera, ever', whilst TechRadar called it 'the leader among smartphone cameras'. 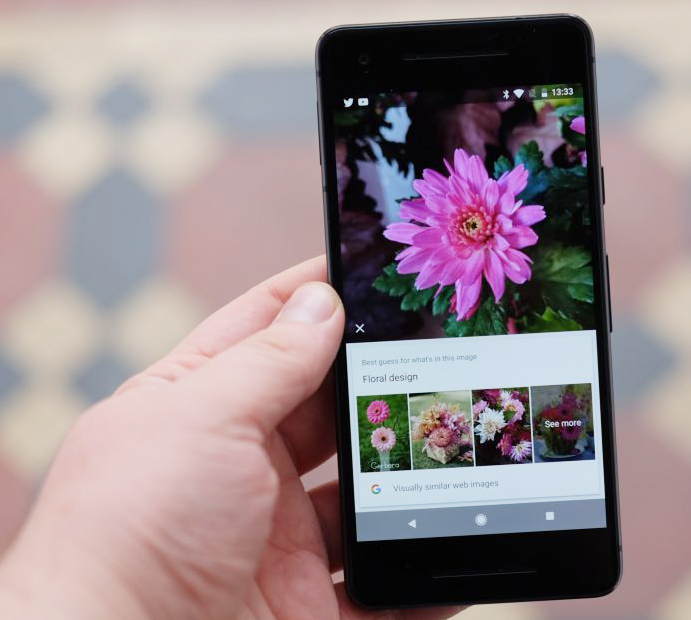 This time Google has added optical image stabilisation, which should mean clearer, less blurry photos and videos, and a dual-pixel sensor, which means that each individual pixel is made up of two smaller ones. This enables the new Portrait Mode, which also works on the front-facing 8MP camera. The Pixel 2 is powered by a Snapdragon 835 processor coupled with 4GB of RAM - a step up from the Pixel, which was a very speedy performer. True to form, the Pixel 2 offers an incredibly slick experience, and has no problem whatsoever dealing with heavy multitasking and gaming. The Pixel 2's battery is slightly smaller than the Pixel's, but thanks to the phone's improved efficiency it still easily manages to last all day. It features fast charging technology, which takes it from empty to full in around 80 minutes. The iPhone X is the most radical reimagining of an iPhone yet. 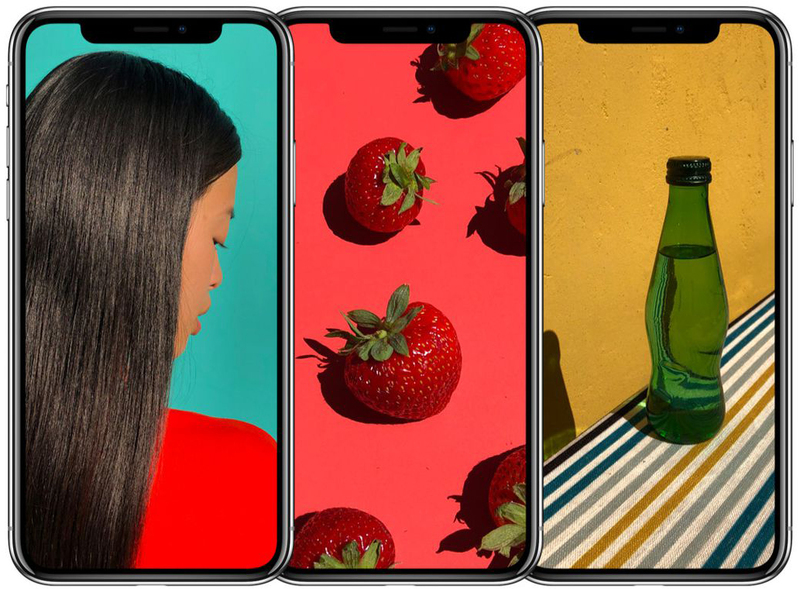 Apple has jumped on the bezel-less bandwagon and created a big, beautiful display that can finally rival Samsung in the screen stakes. 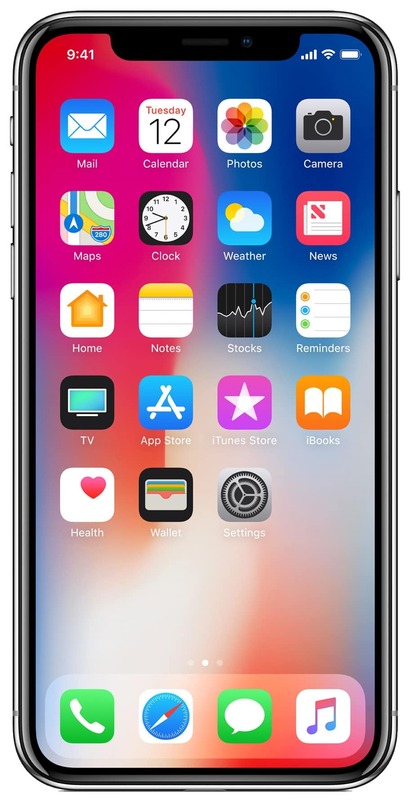 The iPhone X is a fantastic-looking phone. It's striking, slim and elegant, and like the iPhone 8 and 8 Plus, has a glass back. Its curved edges make it comfortable to hold, and even though the screen is bigger, the phone is still smaller than the iPhone 7 Plus overall. The absence of the home button marks a notable departure from iPhone tradition - Apple has sacrificed it in favour of the all-screen front. This may take some getting used to for iPhone devotees, but the amount of screen you get is likely to make it worth the minor inconvenience. There's still no headphone jack - it seems Apple is sticking to its guns in its quest to convince us to leave 3.5mm headphones behind. This may be an annoyance for some, but at least the phone comes with an adapter. The iPhone X's gorgeous 5.8-inch screen is its standout feature. The bezels are incredibly thin, making it look completely different to any iPhone that's come before. The resolution has been upgraded to 2,436 x 1,125 pixels, and Apple has finally moved from an LCD to OLED display. The result is stunning: a rich, vibrant display with vivid colours and deep, inky blacks. TechRadar called the screen 'quite simply, the best thing Apple has ever crammed into an iPhone'. One thing to note is that there's a small 'notch' at the top of the screen, where a section of the display was cut out to house the camera and face-scanning technology. Although it detracts slightly from the 'all-screen' effect, it shouldn't get in the way of apps, videos or internet browsing. The iPhone X has a similar camera to the iPhone 8 Plus - which has a fantastic camera - but with several improvements. It features the same 12MP wide-angle and telephoto sensors, optical zoom and f/1.8 wide-angle aperture, but its telephoto aperture has been upped to f/2.4, which should mean it performs better in low light. Unlike the 8 Plus, it also has optical image stabilisation on both lenses, which should reduce blur and result in smoother videos. Whilst it's arguably not the best smartphone camera on the market, it's still brilliant, taking excellent shots with lots of detail and great colour reproduction. 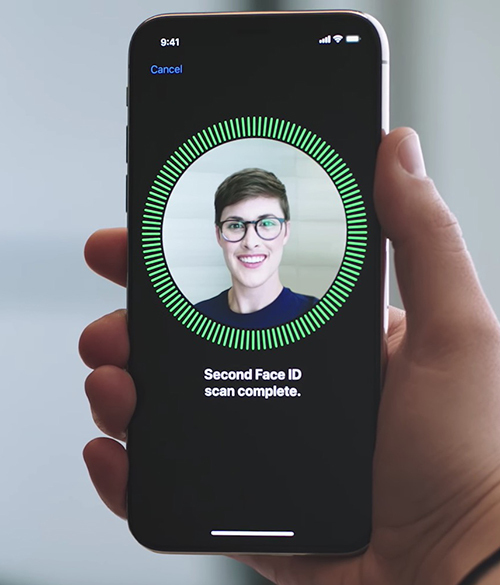 The 'TrueDepth' camera on the front of the phone enables Face ID, which replaces Touch ID. This was a bold move by Apple, but most reviewers have been impressed by the technology, with Expert Reviews finding it worked 'pretty much perfectly'. Like the iPhone 8 and 8 Plus, the X is powered by the new ultra-fast A11 Bionic chip. Its performance is exceptionally fast and efficient, and it's able to handle gaming and AR with ease. Apple claims the iPhone X's battery should last two hours longer than the iPhone 7's. At 2,717mAh, the X has a slightly larger battery than the iPhone 8 Plus - and with that big, vibrant screen, it needs the extra capacity. The battery life is nothing to shout about, although it should comfortably last all day. TechRadar called its battery performance 'average', noting it should last around 18 hours with medium to heavy use. 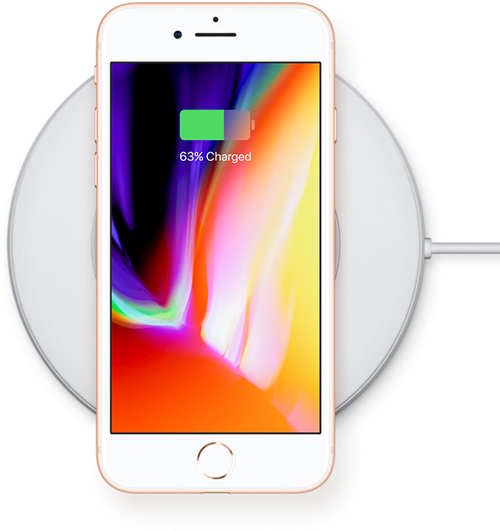 Like the iPhone 8 and 8 Plus, you can charge the X wirelessly, which makes topping up super easy. It doesn't come with a wireless charging pad, but it's compatible with the Qi wireless charging standard. Samsung's reimagining of the recalled Note 7 blends that phone's best bits with features from the superb Galaxy S8 and S8 Plus to create an exceptional phablet. The stunning infinity display features Samsung's usual Super AMOLED technology, providing vivid colours, inky blacks and brilliant sharpness and contrast. The phone's aluminium frame is wrapped entirely in glass, which makes it sleek to look at but slippery to hold - we'd recommend using a case. Like the S8 and S8 Plus, the Note 8's fingerprint scanner has been moved to a somewhat awkward spot on the back of the phone to make way for the screen, making it a little difficult to reach. The S Pen stylus allows you to take advantage of some nifty productivity features, making it easy to take notes, sign documents and write directly onto screenshots. The secondary sensor means the Note 8 can produce a fantastic bokeh effect - this blurs the background of photos to make the subject stand out, and the brilliant photo app allows you to adjust the level of blurring. 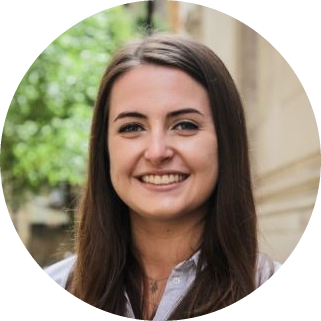 The camera produces excellent shots effortlessly - they're sharp, detailed and vibrant - and the camera comes with lots of different modes and settings for top-quality results. The Note 8 is an astonishingly fast performer, thanks to its 6GB of RAM and powerful octa-core Exynos chipset. You'll be hard-pressed to slow it down, no matter how much you overload it with apps and background processes. Given the Note 7's battery woes, it's unsurprising that Samsung has played it safe with a 3,300mAh battery - that's smaller than the S8's, and thankfully there have been no explosions yet! The Honor 9 is a great all-round handset that offers flagship features at a mid-range price, with brilliant performance, bold design and a solid camera. The Honor 9 is an incredibly striking device. From the back, it looks different to any other handset on the market. Its multi-layered glass body reflects light at different angles, creating almost impossibly shiny laser-like streaks. Its glass back is curved, making it look premium and feel comfortable in the hand, and the front of the phone features a fingerprint scanner built into the home button. The Honor 9's smaller 5.15-inch screen differentiates it from the flagship competition and means the phone is easy to hold and use. It's a bright, sharp Full HD display, with a great colour range, excellent contrast and good viewing angles. Whilst its specs can't live up to the likes of the Samsung Galaxy S8, it's still a fantastic-quality display - especially considering the price. The Honor 9's dual-lens camera features a 12MP colour sensor working alongside a 20MP monochrome one, which helps the camera perform in challenging light conditions. It's a winning combination - the camera is quick to shoot and focus, and can effectively capture objects even when they're very close up. Photos are clear and vibrant, and have a solid dynamic range. The dual-lens setup enables a variety of modes, including Portrait Mode, which lets you focus on the subject of the photo while blurring the background. The lack of optical image stabilisation means the camera doesn't do so well in low light, and you may struggle when shooting video. The Honor 9 is powered by a Kirin 960 octa-core processor combined with 4GB of RAM, which translates to super-fast performance with minimal load times and no lag, no matter how hard you work it. The battery is slightly larger than its predecessor, the Honor 8's. Combined with a more efficient processor, the result is better-than-average battery life. It should easily last at least a full day, and thanks to fast-charging capability it's quick to top back up. For those who aren't keen on the iPhone 7's larger size, the iPhone SE packs similar performance and power into a more compact design, and is now available in 32GB or 128GB. Although the design of the SE is the same as Apple's handsets from 2014, it caters to those who are after a more compact device. 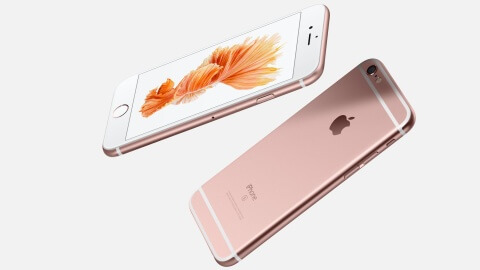 Design-wise, the only major difference between the 5s and the SE is the addition of a Rose Gold handset. Similarly to the 5s, there is still an issue regarding the power button not feeling properly attached. Despite its exterior resembling older models, the internal features of the iPhone SE have really been amped up. The SE's power keeps pace with the iPhone 6 and 6s. Its M9 co-processor is able to tell the phone when to be less active - if it's left in a pocket or on a desk, for example. This feature is great at keeping the battery going for longer throughout the day. The iPhone SE also benefits from the new A9 chip, which puts it leagues ahead of the 5s in terms of speed and battery life. The SE's upgraded camera is perhaps one of its best new features. Although Apple has chosen to keep the front-facing camera at 1.2MP, the 12MP rear camera is a significant step up from the 8MP camera of the 5s. Photos are highly detailed and colours appear lifelike, and the 4K video quality is impressive. The camera copes well in low light conditions. For such a good value handset the SE's camera is definitely a standout feature. The sharpness of the SE's display matches that of the 6s, with a pixel density of 326 ppi. Colours are bold and well-balanced, and the range of colours is also equivalent to the 6s. LG's April 2017 offering is better than all its previous devices, giving the brand a much-needed boost back to the forefront of smartphone design. With the G6, LG has departed from the unconventional designs of the leather-clad G4 and the modular G5, and opted for an understated and elegant metal and glass build. It comes in white, black and platinum, and - most strikingly - has very little bezel around a screen whose curved corners attractively mirror the rounded edges of the phone. The Quad HD display has an 18:9 aspect ratio. The extra height makes for a more aesthetically pleasing experience than the G5, although some apps - YouTube, for example - don't fit the display properly. Although it isn't AMOLED, the screen is still impressive, delivering deep blacks and vivid colours. While not drastically improved from its predecessor, the G6's camera has seen a few minor upgrades to an already strong setup. Like the G5, it features both normal and wide-angle lenses, but this time LG has bumped up the wide-angle sensor from 8MP to 13MP. Image quality is generally very good, but the G6's camera isn't on a par with those of the iPhone 7 and Samsung Galaxy S8, and the lack of significant improvement from the G5 may be a disappointment for some. The G6 comes with Qualcomm's Snapdragon 821 chipset, rather than the 835 as featured in the Galaxy S8. However, the G6 can still handle heavy multitasking, is fast in pretty much every area, and can hold its own in the flagship smartphone stakes. The HTC U11 combines incredibly impressive specs with innovative design, a great camera and superb audio performance. The HTC U11 features a striking metal and glass design. The curved glass 'liquid surface' back changes colour depending on the angle you view it from. The only downside of this intriguing shimmer effect is that the glass has a habit of showing up fingerprints - luckily, though, they wipe off easily. The U11's headline feature is that it's squeezable. Its 'Edge Sense' capability enables you to perform different functions by squeezing the sides of the phone. Generally it's effective, although it will take some getting used to. Aside from its chunky bezel, the U11's screen is top quality. It's bright, clear and colourful, and although it doesn't quite match up to competing phones with AMOLED displays, you're unlikely to be disappointed by it. The camera is a huge improvement over previous HTC handsets. Its HDR Auto mode combines the best bits of three shots every time you press the shutter, resulting in excellent photos with lots of detail. Colour balance is good, and despite a slight lag in shutter response, it handles impromptu snaps well. Where the HTC U11 really excels is in its advanced audio capabilities. It supports Hi-Res audio, and comes with a great set of earbuds that deliver superior sound quality. Music simply sounds brilliant on this phone. Like Apple with the iPhone 7, HTC has opted to remove the headphone jack, which will be annoying for some. However, the bundled adapter is excellent. It has a digital amplifier inside, meaning it will improve the sound quality of whichever headphones you choose to plug in. The HTC U11 runs on a powerful Snapdragon 835 processor. With a clock speed of 2.45GHz - and backed up by 4GB of RAM - it's one of the fastest setups around. It handles 3D games and multi-tab web browsing with ease, and stacks up well against any of the other competing flagship handsets. The OnePlus 5T provides an end-of-year update to the popular OnePlus 5. The new model improves on the look and feel and now boasts face recognition. Like previous OnePlus offerings, its flagship features and sub-flagship price make it one of the best value phones on the market. At first glance the OnePlus 5T looks very similar to its predecessor, the OnePlus 5. However, a few subtle design changes bring it right up to date: the previous model's chunky bezels and home button are gone and the fingerprint sensor has been moved to the back, making way for an impressive new screen. The 5T's gorgeous 6.01-inch display is the standout feature of the new design, offering the same full HD AMOLED panel as the earlier 5 model but with an improved 18:9 aspect ratio. You won't find a better screen for the price. The only downside to the increased screen size is that it makes the phone difficult to use one-handed. And disappointingly, there's no waterproofing at all - one area in which the OnePlus 5T falls behind its flagship competitors. A nifty feature to accompany the fingerprint sensor is the new face recognition technology which unlocks the phone. Although not as secure as the iPhone's 3D system, the 2D scanner is super-fast and still incredibly effective. Like the OnePlus 5, the 5T features a dual-lens camera setup on the rear, but it's slightly different. Again, it has 16MP and 20MP sensors, with the 16MP sensor the same as the one on the 5. The 20MP sensor, ho wever, is no longer telephoto, and has been brought in line with the main sensor. Subsequently, the aperture has been widened to f/1.7 to better enable low-light photography and produce greater depth of field. TechRadar and Tech Advisor found the 5T does perform better than its predecessor in low light, although TechRadar noted that some shots come out a little muddy, especially those taken indoors. OnePlus has given its camera app an overhaul, making it easier to switch between modes and settings. The portrait mode has also been improved, producing a sharper subject and better background defocusing. Overall it's a strong camera, generally taking excellent shots with lots of detail. Whilst it still can't quite compete with the likes of the top flagships, like the Samsung Galaxy S8 and the Apple iPhone X, it's certainly a step closer and an improvement over the OnePlus 5. The OnePlus 5T is powered by the same Snapdragon 835 chipset as its predecessor, and again you can choose either 6GB of RAM with 64GB of storage or 8GB of RAM with 128GB of storage. The OnePlus 5 was exceptionally fast, and the 5T is no different. It offers an incredibly slick Android experience, and should easily handle anything you throw at it. 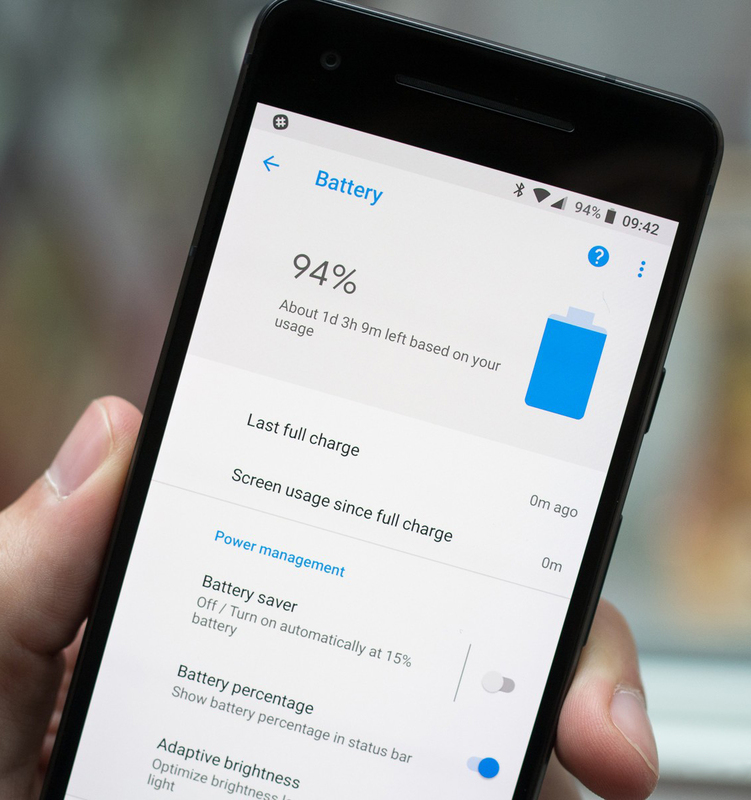 OnePlus claims that the 5T's 3,300mAh battery lasts a whole day on a single charge - a claim which Trusted Reviews and TechRadar found to be justified. It should comfortably get you through the day and still have a bit of juice left at bedtime. It also features OnePlus' 'Dash Charge' technology, meaning you can charge it from empty to full in a little over an hour. 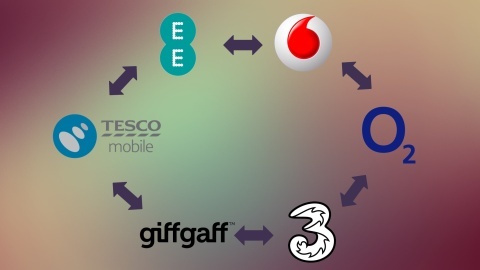 We hope our guide has helped you work out what you want from your mobile phone deal. Hopefully reading through the selection of phones above has helped you decide which features are most important to you in a handset - now you just need to find the mobile phone contract to match! 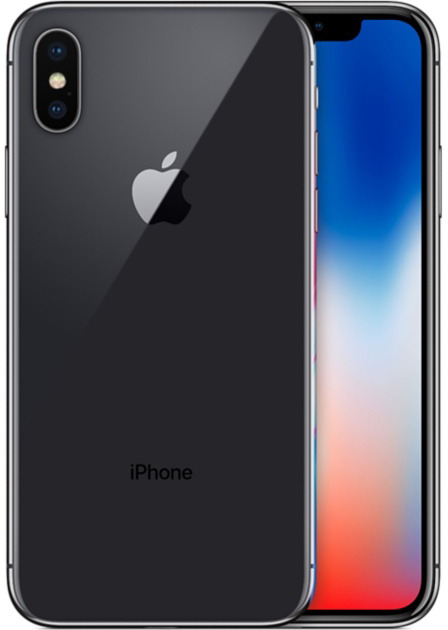 The link below each phone takes you to a comparison of all the best mobile phone deals available for that device, so once you've worked out your typical usage you'll be able to find the cheapest mobile phone deal that fits your needs. Remember, we update this page regularly, so keep checking back to make sure you're up to date with all the best mobile phone deals.